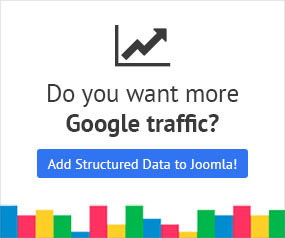 Below you can find a (growing) list of the avaialble Google Structured Data extension addons. A list of the supported Joomla! extensions.